Fort Hood officials on Wednesday released the name of a 40-year-old Bronze Star recipient who was found dead Monday in his off-post home. Staff Sgt. Brian Michael Reed had been with the 79th Ordnance Battalion at the Texas installation since October, according to a Fort Hood news release. The explosive ordnance disposal technician previously deployed in support of Operation Iraqi Freedom (2006-07) and Operation Enduring Freedom (2011-12). Local police told the Killeen Daily Herald that Reed was found in his Copperas Cove residence with a gunshot wound to the head, likely self-inflicted. The incident is under investigation, according to the Fort Hood release. 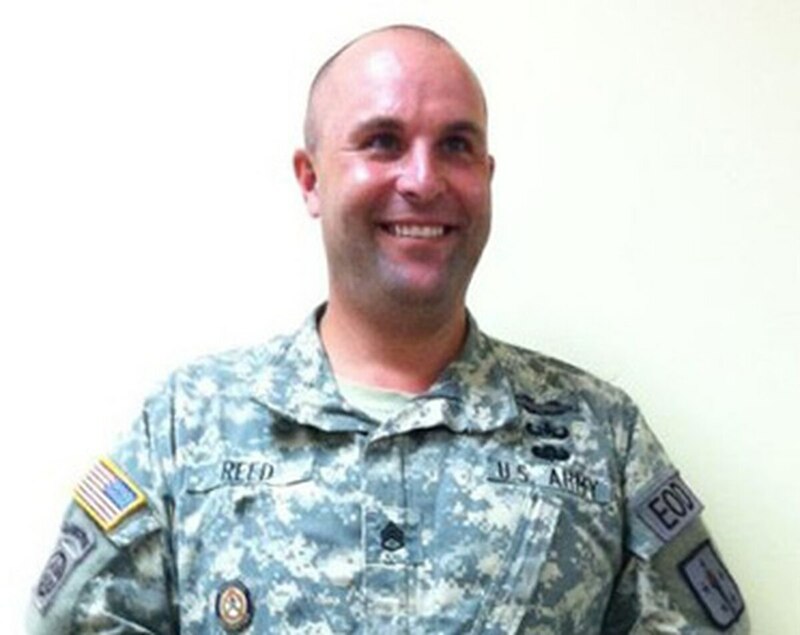 Reed began active-duty service in 2005, the release states. In addition to the Bronze Star, he earned the Army Commendation with valor, two Army Commendation Medals, Combat Infantry Badge, Combat Action Badge, Parachutist Badge and other decorations.